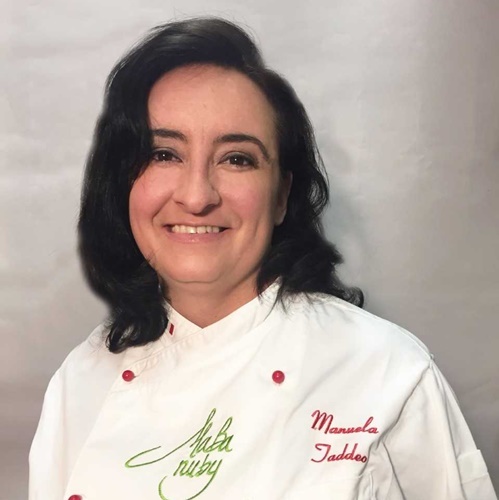 Architect by training, cake designer by profession, she graduated in “Pastry and Cake design” in 2013 and opened in Milan with her friend Barbara Borghi the “Mabanuby cake design”, a professional laboratory of artistic cakes and pastry production. 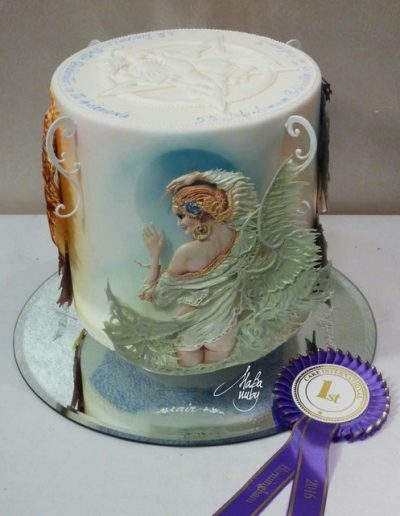 After a long learning path of the main decorative techniques (including modelling, isomalt, painting cake…), Manuela fell in love of Royal Icing decoration, she learning with the best Italian and international teachers, and becoming a student of Kristina Rado, Donatella Semalo, Sr. Eddie Spence MBE and Kathleen Lange. 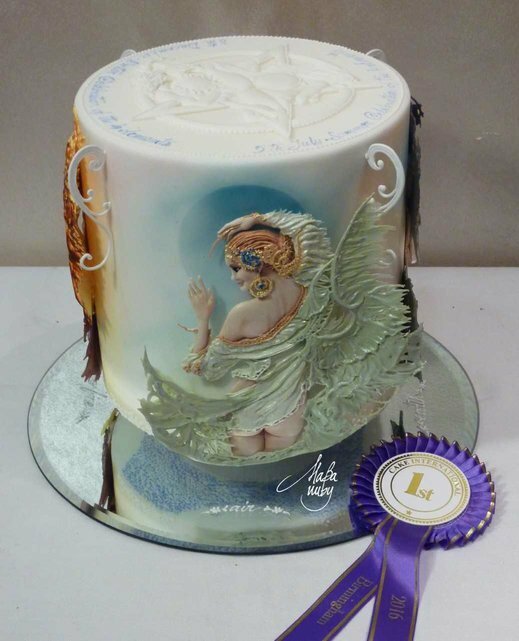 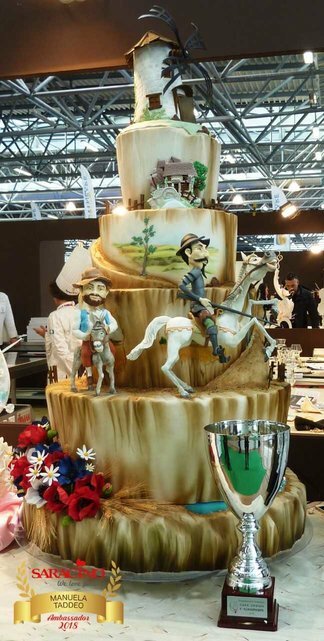 She designed her cakes that won twice first at Cake Design Italian Festival in Milan 2014 and 2015 in the category Royal Icing, and confirms her talent winning two gold medals with two first places of category and one second at the Cake International in Birmingham, a gold medal first in category and “Best in Show” in Vienna and Friedrichshafen, a first prize at the Glamour Italian Cake Sigep 2016 and 2018, and the “Golden Tiers Award” at New York in 2017 for her excellent Royal Icing technique. 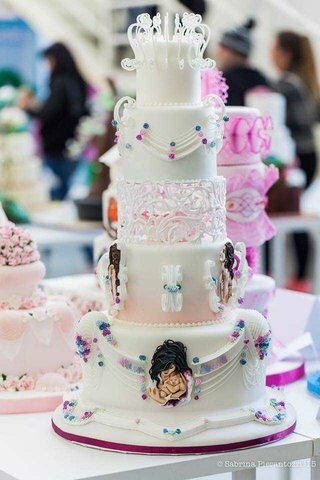 She teach decoration and Royal Icing in national and international (English language) Master Class.